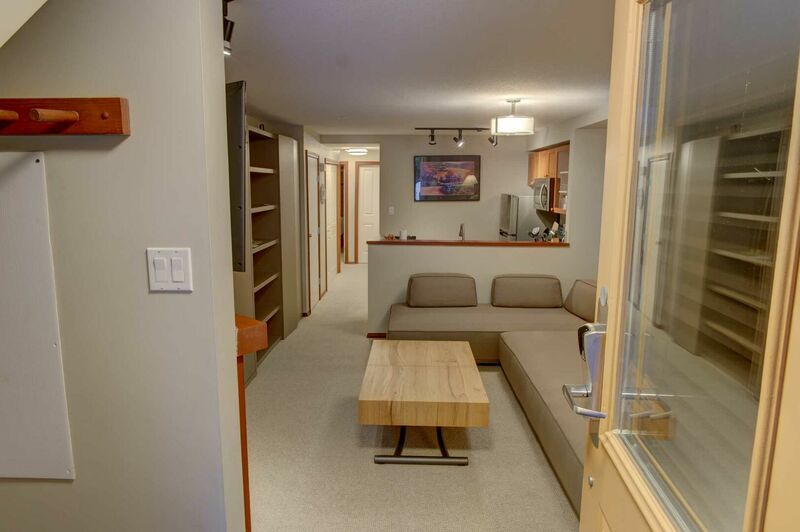 The Glaciers Reach townhomes are located in Whistler Village North, an easy stroll through the Village to the Whistler Blackcomb lifts and surrounded by world-class shops, cafes, and restaurants. Glaciers Reach offers secure, underground parking for 1 car, with visitor spots available. All units are also equipped with free wifi. This is a quiet complex, perfect for people that want to be near that action but not right in it! 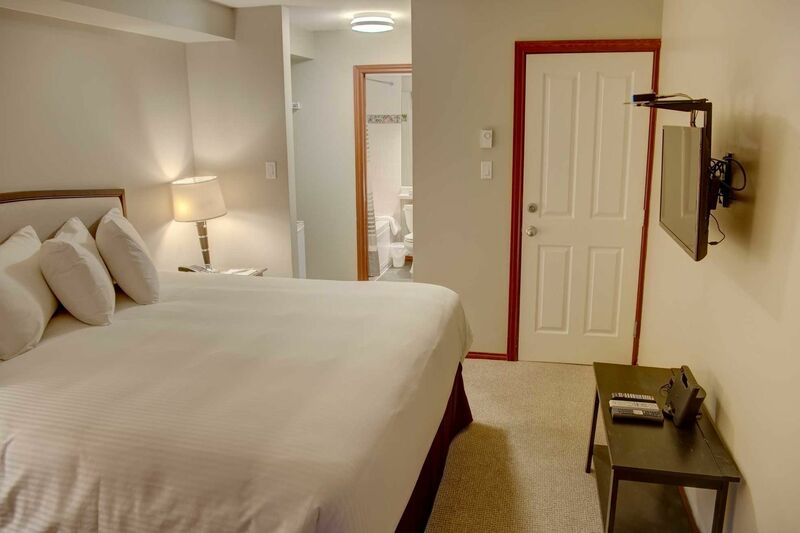 The complex has a lovely outdoor pool and hot tub area, and each suite has its own outdoor patio with gas BBQ, as well as its own private entrance. 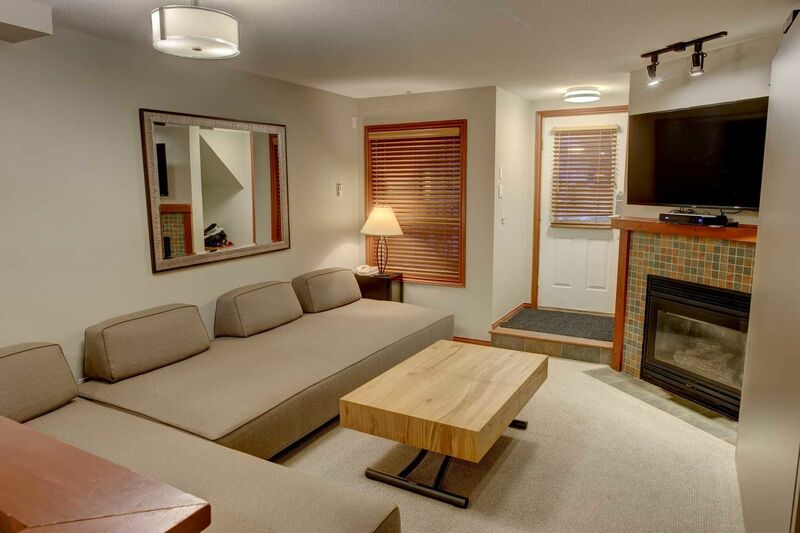 Blackcomb Peaks manages two units within the Glaciers Reach complex - 101A, a hotel room style studio suite, and 101, a 1 bedroom, 1 bathroom suite. These two units can be combined to create a great 2 bedroom, 2 bathroom option.